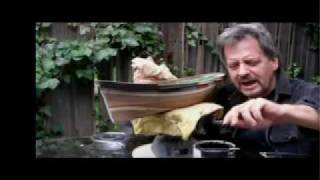 This video shows how to prepare a wooden ship hull for painting. This model is the Clipper ship Flying Cloud c.1851. Steve Priske – Model Shipwright. 3DT flying his HobbyPartz Quadrotor installed w/ LED Lights. Very cool! Visit http://www.Hobbypartz.com for the best upgrades in rc!